Beluga Hospitality › Music Concerts › 2019 Cape Town Jazz Festival offers more variety than ever! The mesmerising universality of the Cape Town International Jazz Festival is evident in its latest announcement of 12 artists from a range of musical styles and different parts of the world. 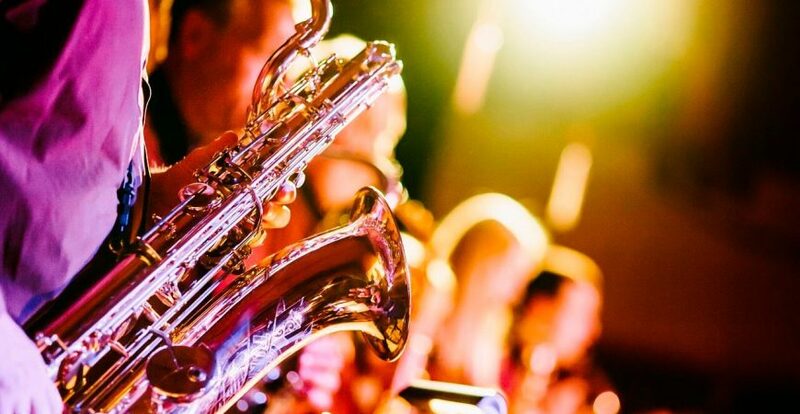 The 20th annual Cape Town International Jazz Festival is set to take place on 29 and 30 March 2019, at the Cape Town International Convention Centre. Festival organiser espAfrika is proud to present its third reveal of artists, offering traditional jazz, hip hop and experimental sounds. Collaborations also feature prominently with this batch of artists, as musicians from various nationalities will share the stage at the upcoming 20th celebration of Africa’s Grandest Gathering, held annually in Cape Town. Blurring genres and upending expectations is Cory Henry & The Funk Apostles (USA), led by organ virtuoso Cory Henry; The Mike Rossi Project featuring John Fedchock (SA/USA), featuring Rossi, a professor of music from the University of Cape Town and two-time Grammy nominee Fedchock, an established world-class trombonist; London-based saxophonist and composer Nubya Garcia (UK), who is one of the leading forces behind the resurgence of jazz-influenced sounds; South Peninsula High School Band (SA) chosen from a selection of school bands who participated in the festival’s annual Sustainable Training & Development Music & Career programme. Nicole Mitchell’s Black Earth Ensemble (USA), whose music weaves swing, blues, avante garde jazz, bebop, African rhythms, Eastern modes and Western classical sounds; Alfa Mist (UK), a self-taught pianist and rapper drawn to jazz and world music, who blends melancholy jazz harmony with alternative hip hop and soul; The Mill (SA/ Swiss), a South African/Swiss collaboration offering a mish-mash of horn arrangements, piano and razor-sharp guitar; Los Angeles-based musical duo Knower (USA), featuring drummer-producer Louis Cole and singer Genevieve Artadi, and Keyon Harrold (USA), whose music draws on elements of jazz, classical, rock, blues, and hip hop to create something uniquely modern. Book your Cape Town International Jazz Festival hospitality with us today!